The fire that gutted the GT Mechanical welding and fabricating shop Saturday night was deliberately set. 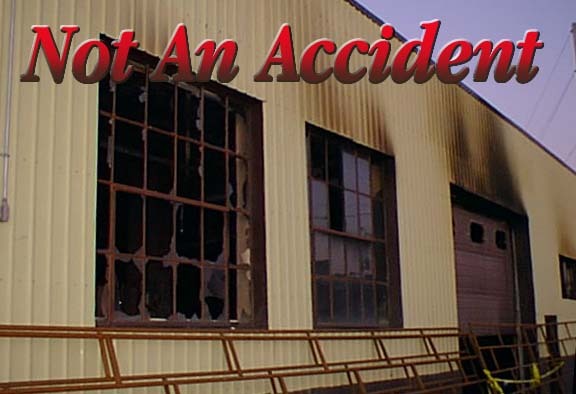 An employee of the company was charged Monday with arson as he and another employee were involved in setting fire to a fellow workers car that was being stored in the shop overnight. It is believed that alcohol played a part in the incident. GT Mechanical is a growing and developing company and the equipment in the shop was all just a year old. Though all still under warranty the fire voids that coverage and the whole set of equipment will be written off and become the property of the insurer. Modern welding and metal working equipment is controlled with electronic circuit boards. 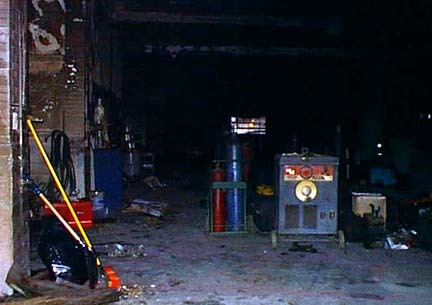 The temperatures near the floor were well above 300 degrees Celsius which destroyed the boards and hence the machines. The temperature at ceiling reached over 1200 degrees. insurance adjuster to go over the damaged equipment and orders for a complete replacement will be made later this afternoon. The owner of GT Mechanical had prudently insured everything for full replacement value and this good judgment and expense will pay off. GT Mechanical will not reopen in this site but the company has relocated in Melfort and will be operational by the end of next week in its new facility there. 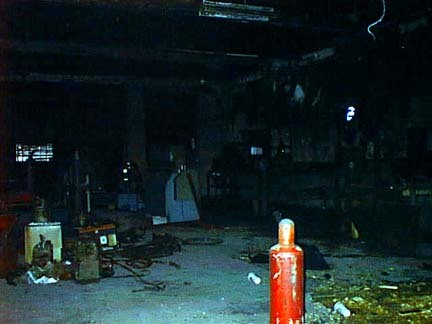 The relocation had been planned earlier but is not considered a factor in the motivation that lead to the setting of the fire by an employee.